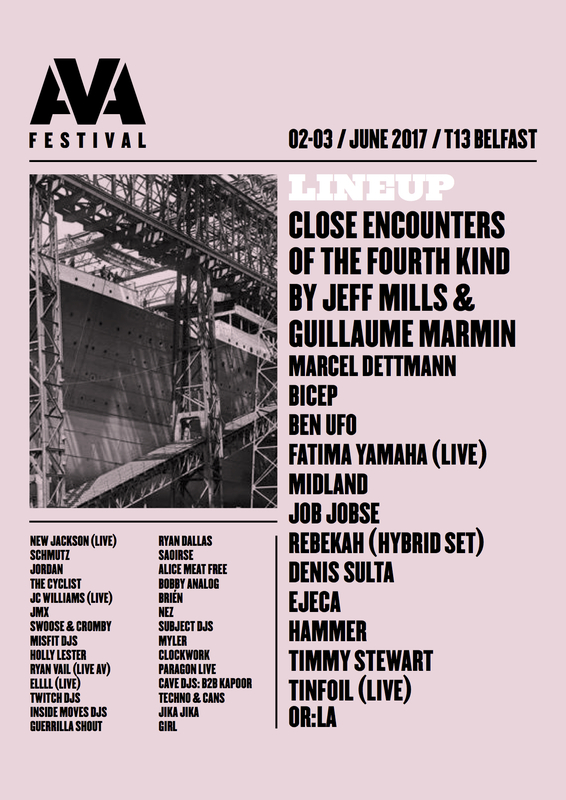 Fatima Yamaha, Midland and Bicep also appear at the two-day event in June. Belfast’s AVA Festival has announced the first names for its 2017 event, taking place from June 2-3. 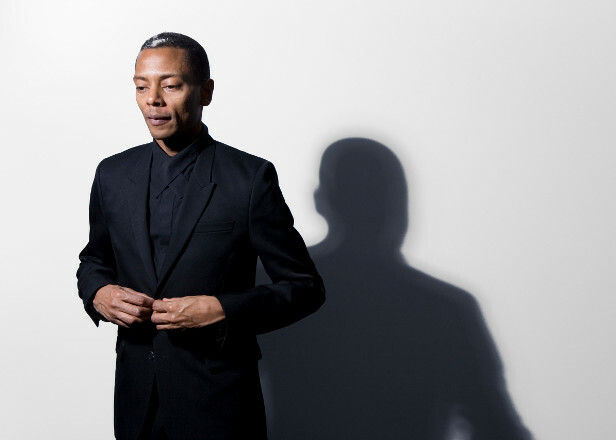 At the top of the bill is the UK and Ireland premiere of Jeff Mills‘ ‘Close Encounters of the Fourth Kind’ collaboration, a five-hour “full sensory experience” with a lighting installation designed by Guillaume Marmin. 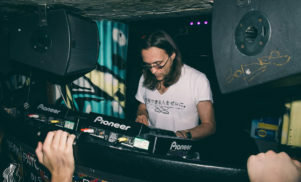 Marcel Dettmann, Ben UFO, Denis Sulta, Fatima Yamaha, Rebekah, Job Jobse and Midland are among the other big names playing, while Ireland will be represented by local talent Bicep, Or:la, Hammer, The Cyclist, Jordan, JMX and Ejeca. 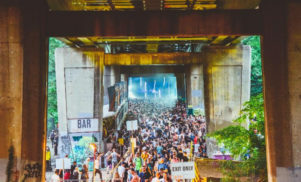 AVA Festival launched in 2015 as a one-day event, but this year it expands to a full two days, taking place at the T13 warehouse in Belfast’s Docklands area on June 2 and 3. Tickets start at £50 and can be purchased via the AVA Festival website – check the full line-up below.